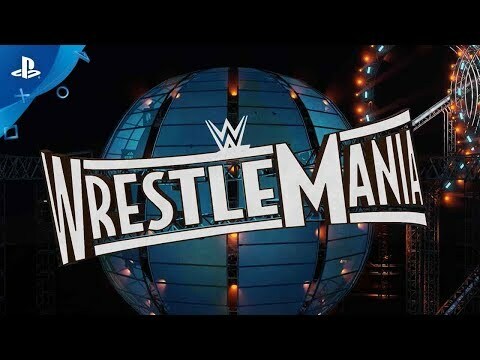 The Most Realistic WWE Video Game Ever! 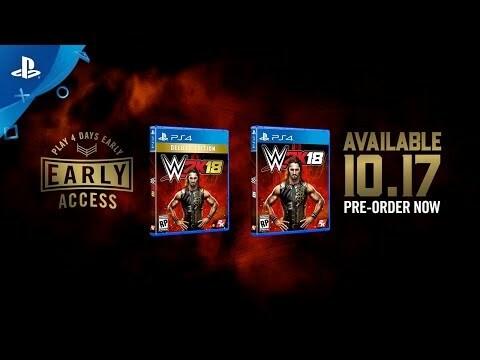 The Deluxe Edition grants you access to even more Superstars and moves, including the WWE 2K18 Season Pass, MyPlayer Kick Start, Accelerator, two playable versions of Kurt Angle, and the Cena (Nuff) Edition digital content, featuring playable versions of John Cena (2001 & 2006), Batista and Rob Van Dam! See WWE 2K18 in Action!